As a global organization, ISACA relies on members to translate certification exams, study materials, newsletters, white papers, etc. 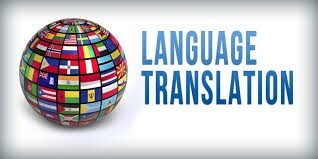 into various languages. Completing this volunteer application indicates your interest in supporting translation activities. ISACA staff may contact you with opportunities as new projects and needs arise. To translate certification exams or study materials, the volunteer must hold the applicable certification. CPE hours may be claimed by volunteers holding ISACA certifications upon completion of the translation review. Volunteer agreements regarding confidentiality, IP, etc. will be handled by the staff facilitator upon assignment of a project.